Charity Navigator is America’s largest independent charity evaluator providing more than 9,000 charity ratings, 2,400 impact reports, and countless other tools to donors completely free of charge. 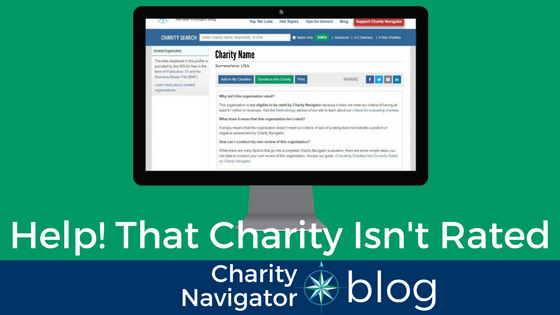 You may have noticed, however, that some of the charities you researched on Charity Navigator were “not rated.” What does this mean? And, how can you determine whether or not this is a charity worthy of your support? Continue reading to learn more. Why is that charity “not rated”? Charity Navigator rates more than 9,000 U.S.-based charities making us the country’s largest charity evaluator, however this number only accounts for a small percentage of the total charities registered with the IRS. It is estimated that there are roughly 1.5 million IRS-recognized nonprofit organizations in the United States. In an intentional effort to direct our resources toward providing information to donors about the most “in demand” charities we evaluate most of the country’s largest, most well-known organizations. 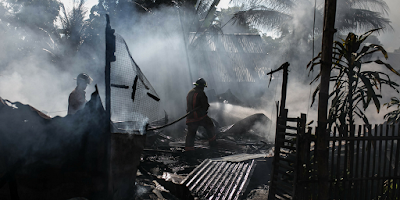 This intention coupled with our eligibility and methodology criteria mean there is a large number of organizations that do not qualify to be evaluated at this time. Charity Navigator emphasizes that seeing “not rated” on a charity’s profile is not a comment on the organization’s performance. This term simply means that the charity is not eligible to be evaluated at the current time. to learn more about why it's not eligible to evaluated at the current time. At the top of an unrated charity’s profile is an explanation of why the organization is not eligible to be rated. This is often due to being too new (not filing 7 or more years of the full IRS Form 990) or being too small (not recording annual revenue of $1 million or more). However, there are a number of other reasons an organizations may not qualify to be evaluated. You can find a full list of our rating criteria here. Is that organization still worthy of my support? Some simple research will help you determine whether or not the organization is worthy of your contribution. The first step is to confirm that the organization is legitimate. You can do this by confirming that the organization is registered with the IRS (has an EIN number) and has filed an IRS Form 990 (this can be a Form 990, 990-EZ, or 990-N). 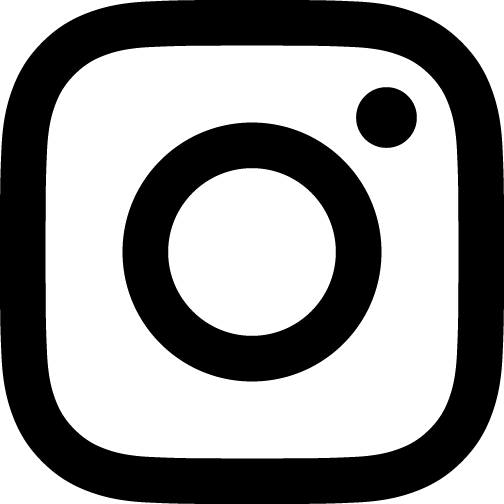 This information is available on all of Charity Navigator’s charity profiles, including not rated profiles. You can use the information provided in a charity’s IRS Form 990 to determine an organization’s financial health. Generally, you are looking to see that the organization spends the majority of its budget on programs with a smaller percentage spent on administrative and fundraising costs. You may also consider what types of support the organization is receiving, how much they are paying their executive, and whether or not they use paid fundraisers. You can find more tips for evaluating an unrated charity’s financial health here (take a look at #1). Next, you’ll want to determine the organization’s commitment to accountability and transparency. You can get a sense of this by spending some time on the charity’s website. What information is available there? Is it the information that matters to you as a donor? You can also do a quick search for the charity to see what kind of news you find. More information about evaluating an unrated organization’s accountability and transparency practices is available here (take a look at #2). Finally, take some time to dig into the charity’s impact and results. You can do this by spending time with the organization’s annual report and their website. You may also consider speaking with the charity directly. We provide a list of questions to ask before donating to make this conversation easier. Again, being “not rated” is not a comment on an organization’s performance or worthiness. While a full Charity Navigator evaluation may not be available, you can use the information and tools on our website to help you determine whether or not you are ready to make a donation to the charity you are considering.